There are times when you want to disable the Chrome auto update because it is disrupting your work. Here’s how to disable automatic Chrome updates in Windows. 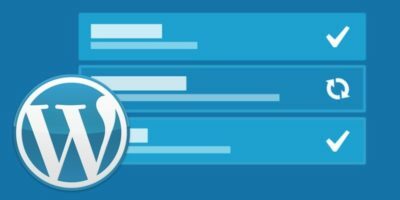 A WordPress auto update can be useful, but it can also break things if you are not careful. Learn the best ways to manage automatic WordPress updates without breaking your site. Want to disable automatic updates on Ubuntu to limit Internet bandwidth, stick to a particular version of a software or OS kernel, or another reason? Here’s how to do it. Windows 10 features automatic updates. If you’re looking to configure or disable automatic updates in Windows 10, here’s how to do that.